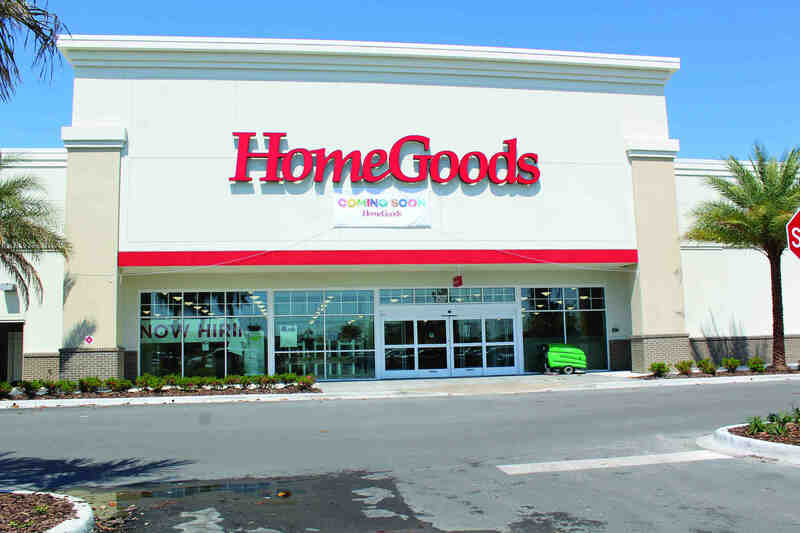 HomeGoods is opening its new store on April 14 at 8 a.m., at 2555 Sierra Center Blvd., in the Cypress Creek Town Center, off State Road 56, west of Interstate 75. Special grand opening day hours are from 8 a.m. to 8 p.m. Regular store hours are Monday through Saturday 9:30 a.m. to 9:30 p.m., and Sunday 11 a.m. to 8 p.m. The 20,088-square-foot store will offer off-price home décor items, with an ever-changing selection of merchandise from top brands all over the world. “Our amazing values, brand names and vast assortment make HomeGoods an exciting destination for shoppers,” states John Ricciuti, president of HomeGoods, in a release. “With a large variety of special merchandise from around the world, customers will always find something thrilling in our treasure hunt environment at great values. We are happy to provide Lutz with a local HomeGoods,” Ricciuti said. 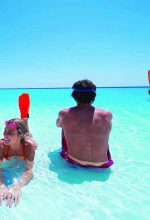 Merchandise departments include furniture, rugs, lighting, decorative accessories, kitchen and dining, bedding, bath, kids’ décor and toys, pet accessories, storage, workspace, outdoor, gourmet, wellness and more. The store is expected to have 65 full- and part-time positions. 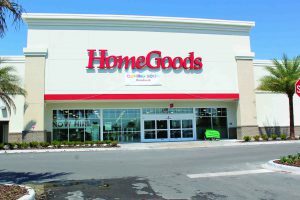 This is the 11th HomeGoods store in the Tampa market, according to a news release. Art Slingers, which is focused on children studying and learning about world famous artists, has opened at 7016 Land O’ Lakes Blvd., Unit 102, in Land O’ Lakes. The company offers classes for children age 2 and older. The company also offers yoga for children age 2 and older, through a partnership with Florida Power Yoga, which at the same location, but in Unit 101. Art Slingers and Florida Power Yoga also offer a free Saturday morning Yoga class for parents and children, beginning at 8:30 a.m. For additional information, visit ArtSlingers.com. Walkabout Bakery & Eatery has opened at 18430 Livingston Ave., in Lutz, where the former Hot Rods was located. The restaurant offers authentic Australian and American food. The restaurant commenced after Regina Johnson moved from her homeland in Australia, and decided to bring Australian pastries and hospitality to the U.S.A. She immigrated to the U.S. with her two daughters and her husband, who is an American. The restaurant specializes in food freshly made-to-order and friendly customer service, in a family owned business with a family environment. The restaurant serves lunch and dinner daily, and breakfast on Friday, Saturday and Sunday. It has live music on Sunday afternoons, and it has a happy hour daily from 4 p.m. to 7 p.m.
Express Oil Change and Tire Engineers, at 11964 State Road 54 in Trinity Lakes, had a grand opening on March 6. The company offers oil changes, tire services and mechanical services. For more information, call (813) 580-8779. A free SCORE workshop on Financing Opportunities with the Small Business Administration will be offered on April 16 from 5:30 p.m. to 7:30 p.m., at The Land O’ Lakes Branch Library, at 2818 Collier Parkway in Land O’ Lakes. The session will cover the types of loans available through the SBA. It will cover qualifications, banks participating and the types of businesses that are eligible. The Pasco EDC Brown Bag Lunch & Learn is an open invitation to anyone who wants to know more about what the Pasco Economic Development Council Inc., does and how it may be of assistance to companies that are already here, or those interested in locating in Pasco County. The next Lunch & Learn is set for April 11 from 11:30 a.m. to 1 p.m., at the East Pasco Entrepreneur Center, 15029 14th St., in Dade City. Bring your own lunch. To RSVP, go to PascoEDC.com and find it on the events tab.